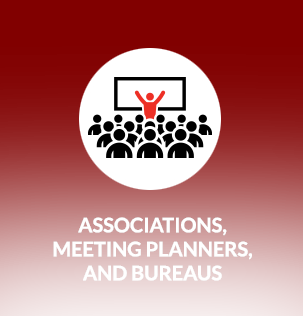 Are members of your organization stressed out by the challenges and difficulties associated with developing effective proposals and capability presentations? We can help. 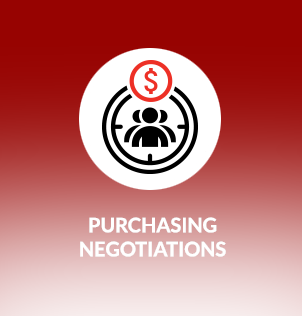 One of the most critical elements affecting the outcome and results of sales activity and negotiations is effective proposal development. 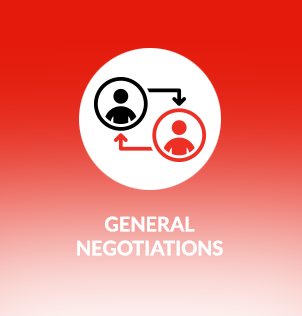 When we conduct our various negotiating learning skills presentations, seminars, and learning workshops, the shocking truth and facts are often exposed – small, medium, and even large companies are not skilled at developing effective price- and solution-based proposals and capability presentations. 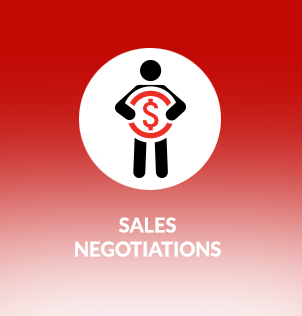 Salespeople are not professional writers. Internal marketing staff and external agencies are often too far removed from the sales/customer interface to be able to create the right tools that are critical to improving results and increasing success and win rates. 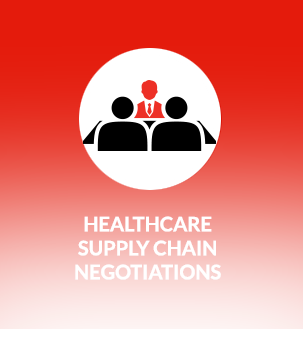 Poorly written and designed capability presentations (why buy from your company) done in PowerPoint, generic price quote templates, and weak customer communication tools can severely undermine the best product or service offering during negotiations. 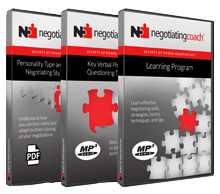 negotiatingcoach.com® can provide you and your company with a proven solution. 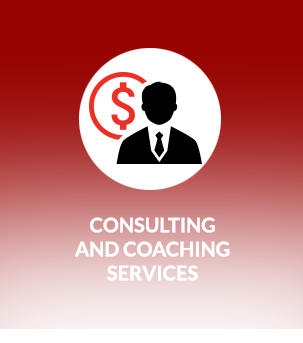 We will teach members of your organization how to focus on communicating the benefits of your product and/or service to the customer/client (not just product or service features) and will teach them to articulate the payoffs and outcomes to the customer – from the customer’s perspective. We will also help your company create strong call-to-action messaging and compelling reasons why the customer should buy from your salespeople and your company. 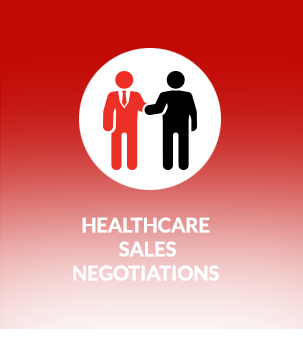 In our half- and one-day Developing Persuasive Proposals and Capability Presentations workshops, your sales and marketing team will learn and apply effective techniques that will enhance your credibility, motivate your customers, and help overcome resistance. 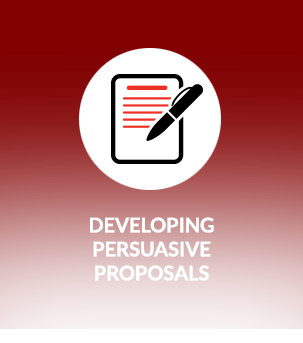 We can also develop the tools your team needs to be more successful by creating price- and solution-based proposals, persuasive capability presentations, and sales communication tool templates.